Built in 1853, this church has magnificent stained-glass windows, superb woodwork and a century-old organ, which was restored in 1985 and in 2013. The slender steeple 177 feet high is a fine example of neo-Gothic architecture. 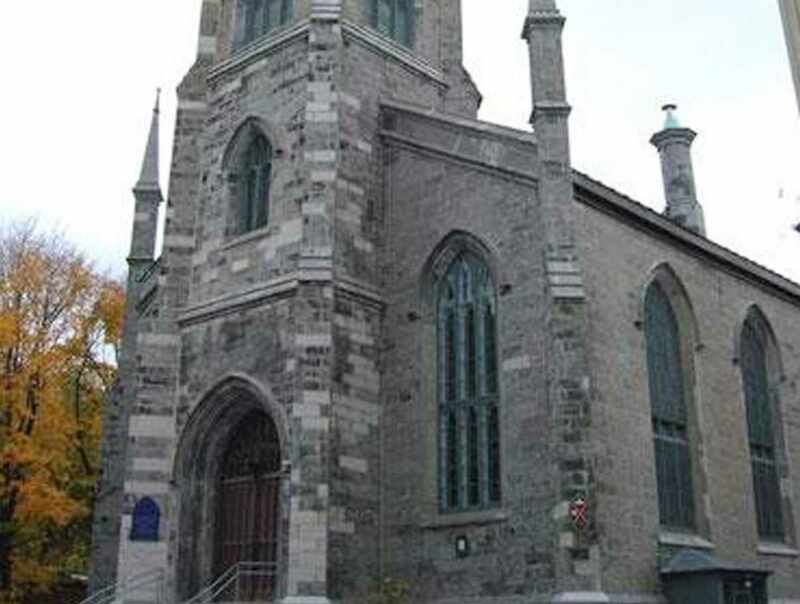 Chalmers-Wesley United Church shares this house of worship with the French-speaking Saint-Pierre congregation. Hours: Open-Doors summer program, June 24 to September 25, 10 a.m. to 4:30 p.m. Sunday services in English at 11:15 a.m.